No mystery here. 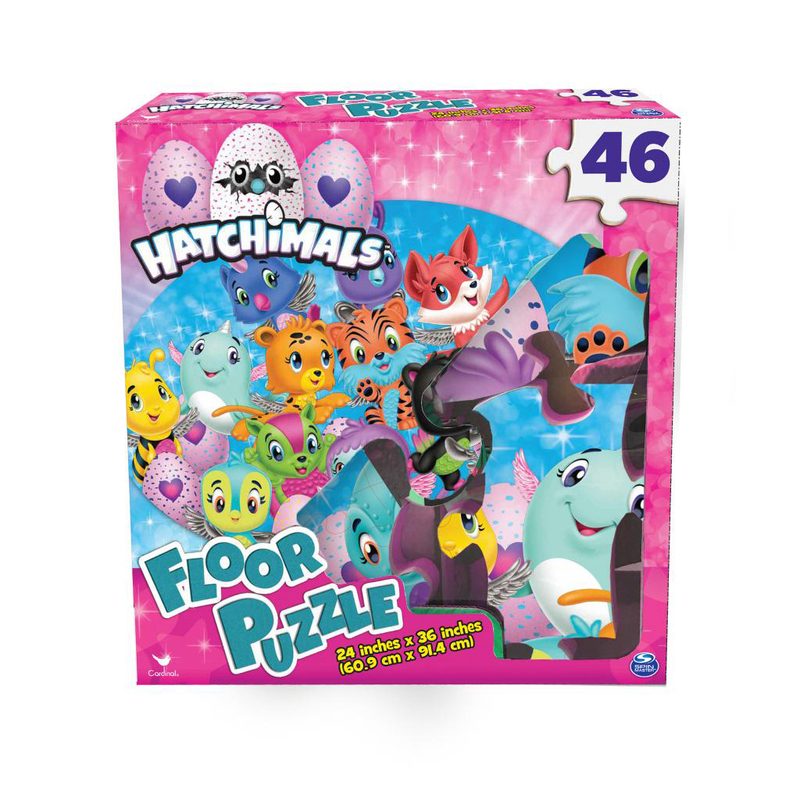 It's time to hatch a big, colorful puzzle featuring Hatchimals characters! When we say big, this puzzle measures a full 36" x 24" when complete. 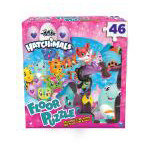 Big puzzle pieces make this ideal for little hands.